CHARLOTTE, N.C. – Duke Energy today issued the following statement in response to an announcement by the North Carolina Department of Environmental Quality (NCDEQ) regarding the department’s evaluation of closure options for coal ash basins at the company’s Allen, Belews Creek, Cliffside/Rogers, Marshall, Mayo and Roxboro facilities. At the end of 2018, the company submitted to NCDEQ detailed scientific and engineering analyses for nine of the company’s 31 North Carolina basins where site-specific closure plans had not yet been determined. We are making strong progress to permanently close every ash basin in North Carolina in ways that fully protect people and the environment, while keeping costs down as much as possible for our customers. Learn more about the company’s strong progress safely closing coal ash basins. 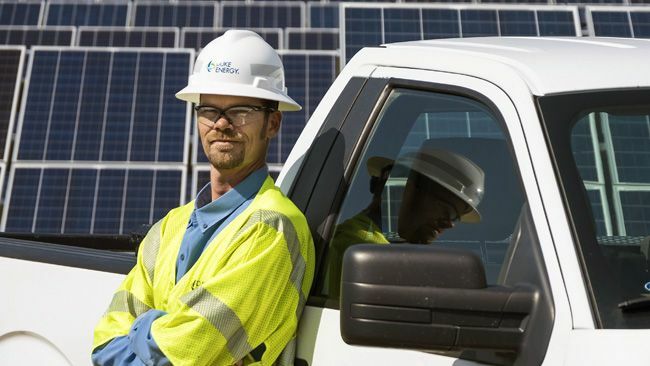 Duke Energy is transforming its customers’ experience, modernizing the energy grid, generating cleaner energy and expanding natural gas infrastructure to create a smarter energy future for the people and communities it serves. The Electric Utilities and Infrastructure unit’s regulated utilities serve approximately 7.7 million retail electric customers in six states – North Carolina, South Carolina, Florida, Indiana, Ohio and Kentucky. The Gas Utilities and Infrastructure unit distributes natural gas to more than 1.6 million customers in five states – North Carolina, South Carolina, Tennessee, Ohio and Kentucky. The Duke Energy Renewables unit operates wind and solar generation facilities across the U.S., as well as energy storage and microgrid projects. 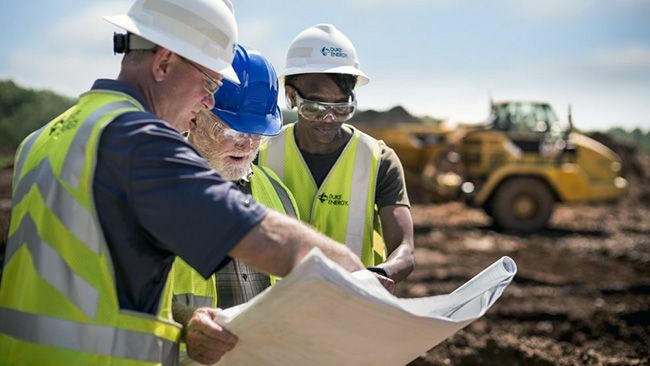 Duke Energy was named to Fortune’s 2019 “World’s Most Admired Companies” list, and Forbes’ 2018 “America’s Best Employers” list. More information about the company is available at duke-energy.com. The Duke Energy News Center contains news releases, fact sheets, photos, videos and other materials. Duke Energy’s illumination features stories about people, innovations, community topics and environmental issues. Follow Duke Energy on Twitter, LinkedIn, Instagram and Facebook.